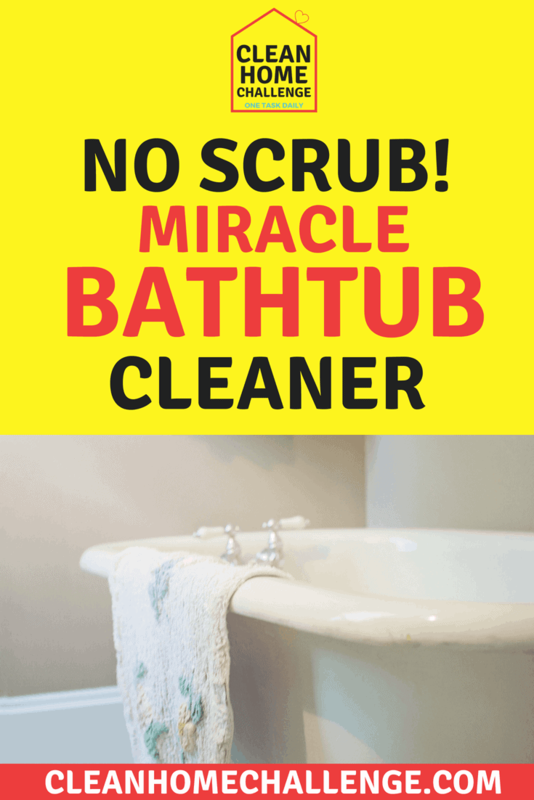 As you know, I use a whole range of different chemicals in my cleaning business, so I love it when I come across such things as: Miracle Bathtub Cleaner. I just HAVE to try it out. I mean, why should I be scrubbing, when I could just spray the miracle bathtub cleaner, and wipe off! 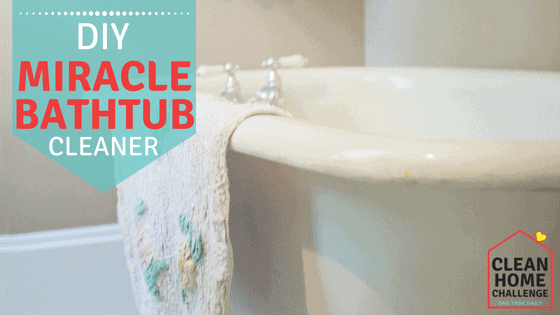 WHAT IS THE MIRACLE BATHTUB CLEANER? 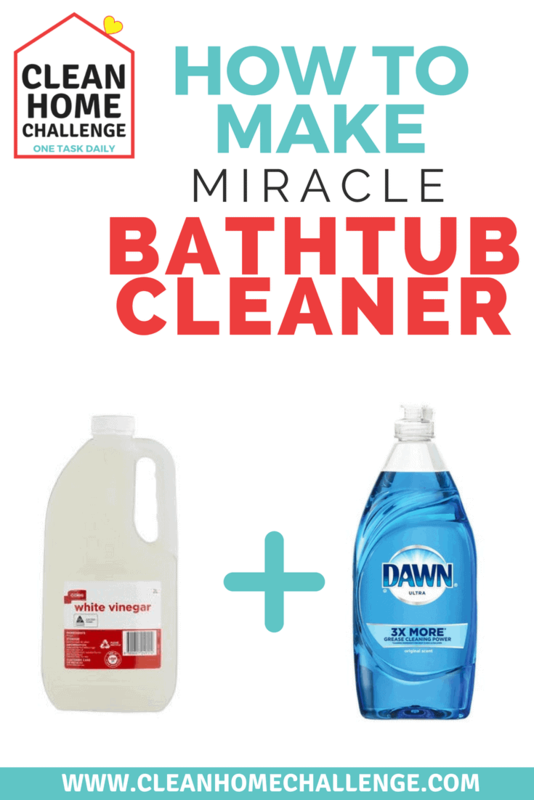 If you do a search for the miracle bathtub cleaner, you will find that it is a mixture of just 2 household products. 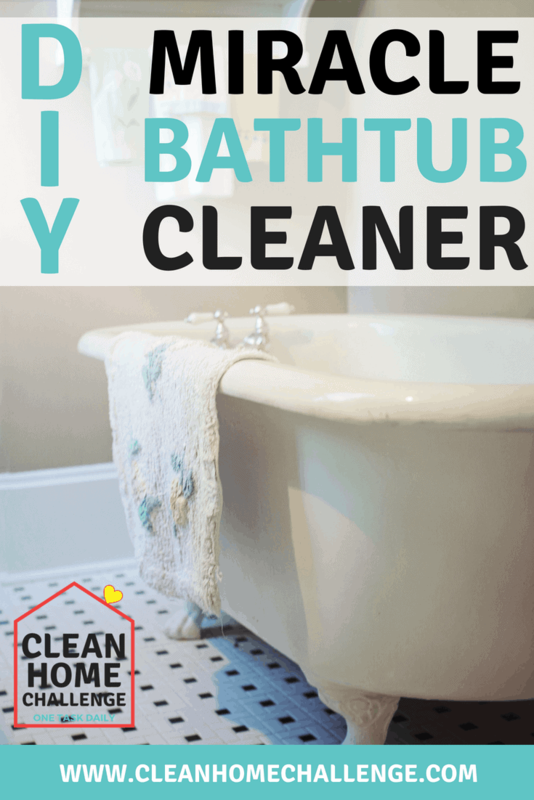 This bathtub cleaner will blast away any built up soap scum, not only in your bathtub, but in your shower too, with little to NO scrubbing required. WHAT DOES IT ACTUALLY CLEAN? Simple. Just 2 ingredients. Blue Dawn dish washing liquid and white vinegar. Here in Australia we don’t have the best access to Dawn, but the equivalent here is the brand Fairy. Use the platinum original one found here from Coles. Start by heating your vinegar in a microwave safe cup for 1 minute. While it’s heating add the dawn dish soap to your spray bottle. Once the vinegar is heated, pour it into your dish soap filled spray bottle. Put on the lid/trigger and swirl to mix. Don’t shake. NOTE: This mixture stinks!!! You could add a few drops of lemon essential oil if the smell is too strong for you. Your miracle bathtub cleaner is ready to use. 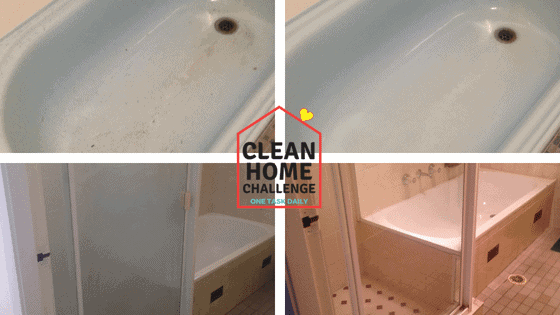 Spray the miracle bathtub cleaner all over your bathtub, or affected area like the tiles or shower screen. Let sit for at least 30 minutes, but up to an hour is ideal. Come back, and start wiping it off using a microfibre cloth. Rinse with water and continue to wipe away the grime. If you find you still have a few stubborn spots, simply spray again and leave for 15 minutes, then wipe again. YES!! 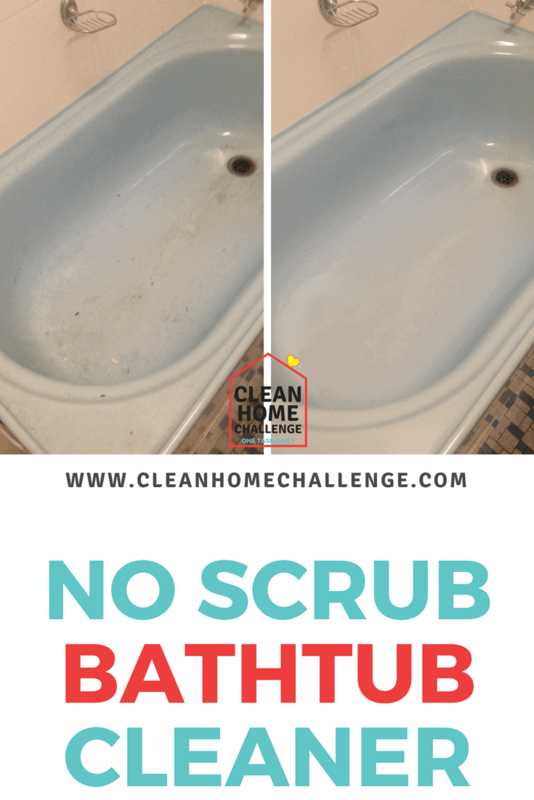 If you didn’t use all of your miracle bathtub cleaner mixture, the next time you need to use it, simply shake it up, pour it into a microwave safe bowl, heat it up, 30 seconds at a time, and then pour back into your spray bottle and use!! Use a magic eraser to wipe over your bathtub first, and then use the microfibre cloth. 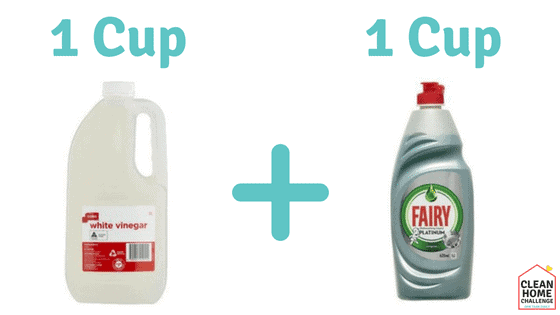 Mixing dish soap and vinegar is safe to do so. There is nothing that will harm you in this process. So far I have used it on a bathtub & a shower screen. Both with outstanding results. 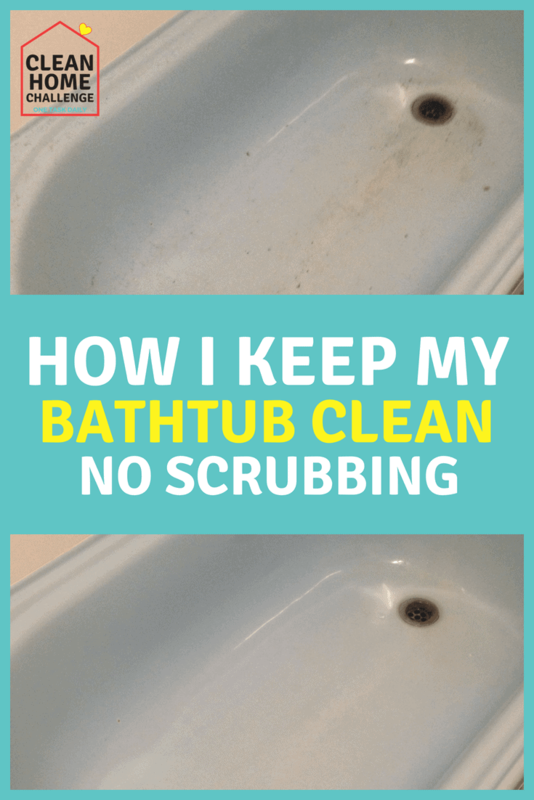 Leave me a comment below if you had a fail or success with the DIY Bathtub Cleaner! Grab today's worksheet, and get access to all available worksheets in my resource library, along with one cleaning task each day! Success! 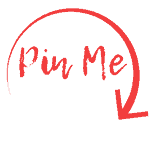 Now check your email to download your worksheet.